Clean up your garden with a variety of garden accessories. 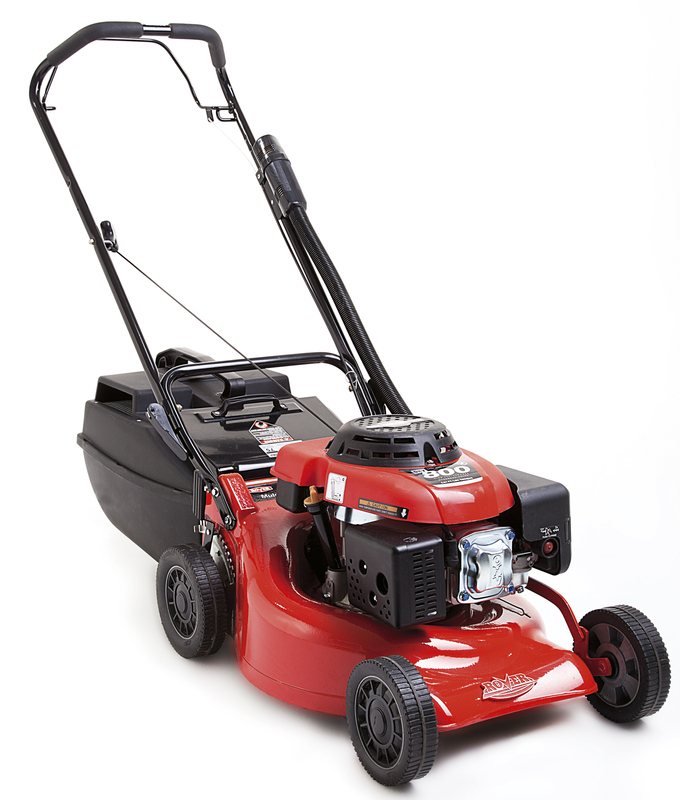 A lawn mower is an essential in any garden to ensure the grass stays low and looks its best. Choose from a variety of lawn mowers to suite your needs.